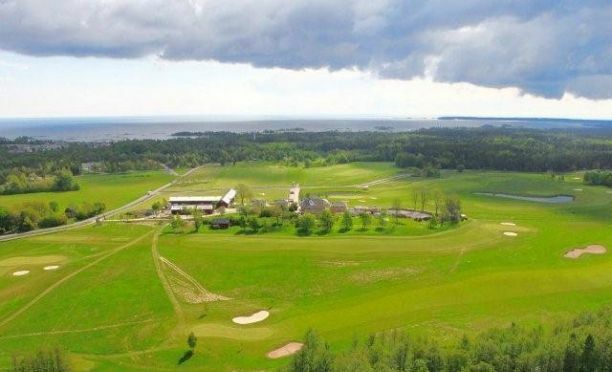 The Melleruds Golfklubb has a main course with 18 holes and provides as well a small course (9 pay & play) are both beautifully situated at Dalsland Resort AB. 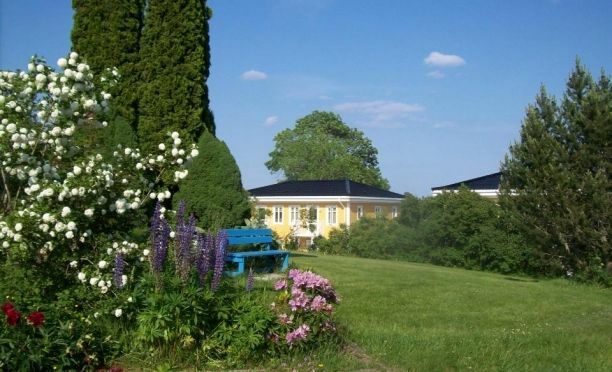 We offer apartments for rent at only 25 meters from the first tee. 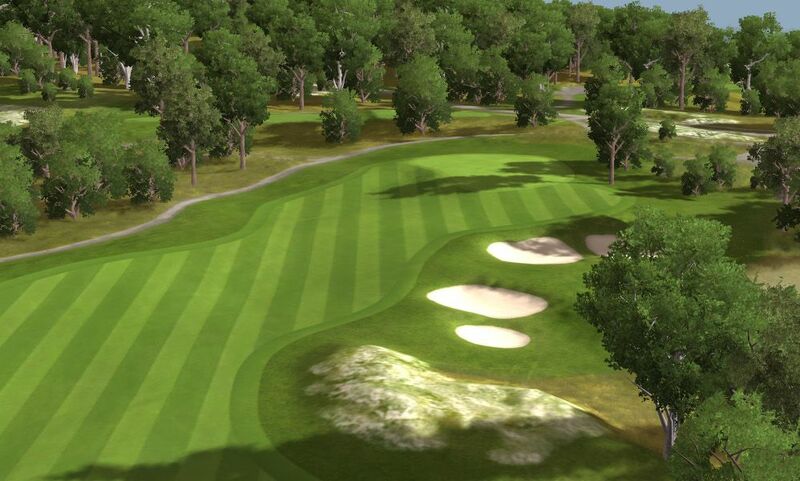 Tee times booked through the internet and our Office (0530 135 70). 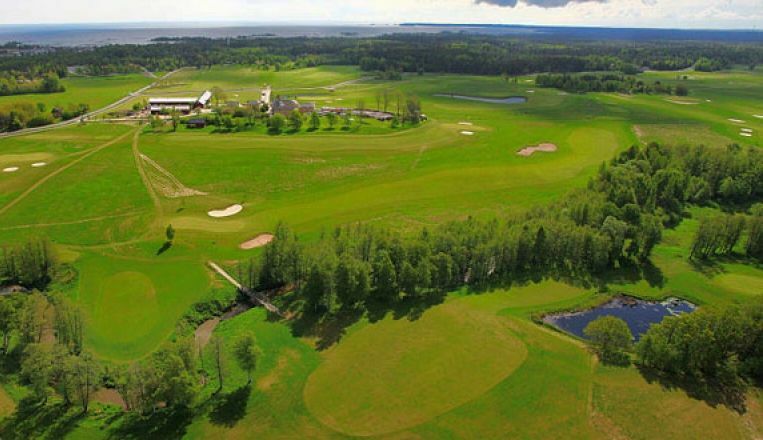 We also offer great golf packages. 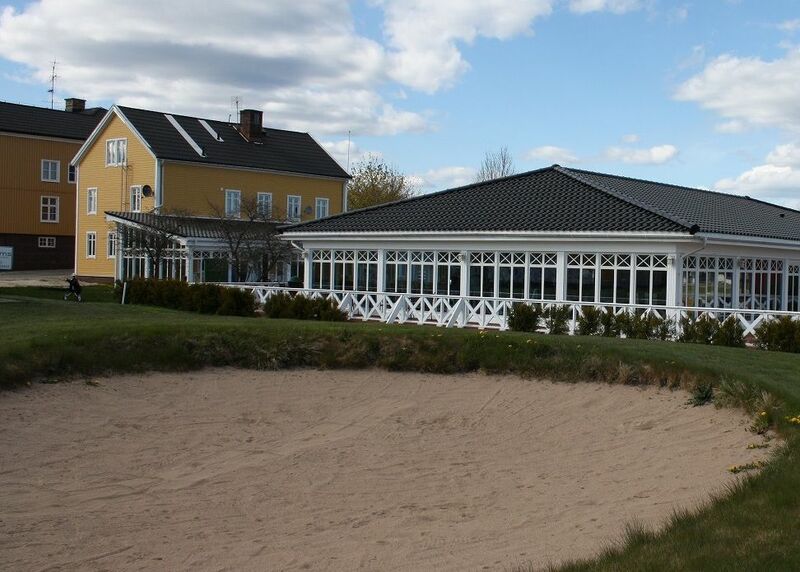 Melleruds Golfklubb - Stora banan is not yet in our pool of Golf Courses for orders.